As of December 31, 2015 the American Red Cross headquarters will be discontinuing Pet First Aid nationally. We will no longer be teaching Pet First Aid under the American Red Cross after this date. Nashville K-9 and the Nashville Red Cross have teamed up to bring you a Red Cross Authorized Pet First Aid course. Your pet depends on you for his or her well-being. In addition to relying on you for daily care, love, and affection, your best friend relies on you in an emergency. 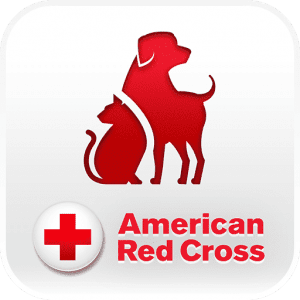 Whether your pet becomes ill or injured or needs help in a disaster, the American Red Cross and Nashville K-9 can help. Participants learn basic information on how to recognize the signs of and how to care for your pet during emergencies, illness, or injury. Techniques covered in the class include rescue breathing, CPR and care for choking pets, and first aid for bleeding, fractures, poisonings, illness, and much more. 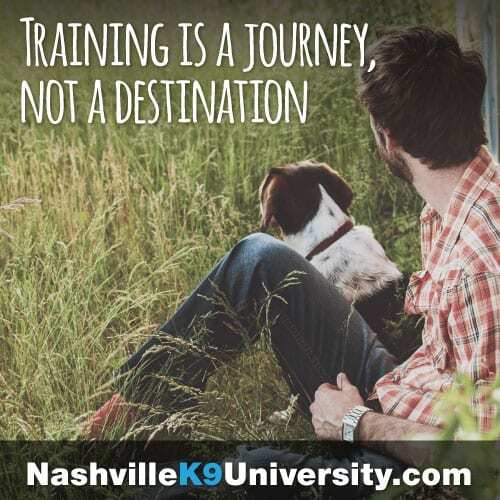 For more information or to sign up for a class, please email: petfirstaid@nashvillek9.com or call 615-438-2602.